A busy shopping center near east London’s iconic Olympic Park has been evacuated following a bomb scare. Shoppers were evacuated at 09:45 GMT on Monday morning. The high street and Broadway were closed to traffic and buses through the area were diverted. 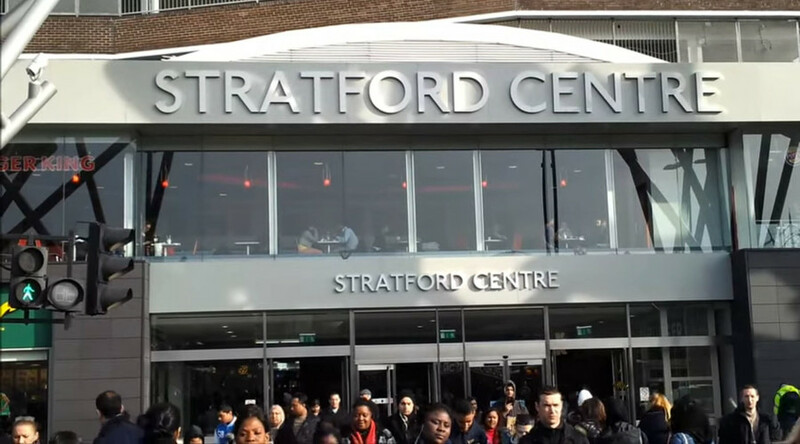 Nearby Stratford Station and the adjacent Westfield Stratford City shopping center are reported to be unaffected. Scotland Yard later said the incident had been a false alarm.Without providing any further details, a spokesman said it had been resolved and dealt with by officers. “Stratford Mall is now open, including all surrounding roads,” he said.